You can buy Organic Extra Virgin Cold Pressed Coconut Oil Pure & Unrefined here. Asthma – even in children! 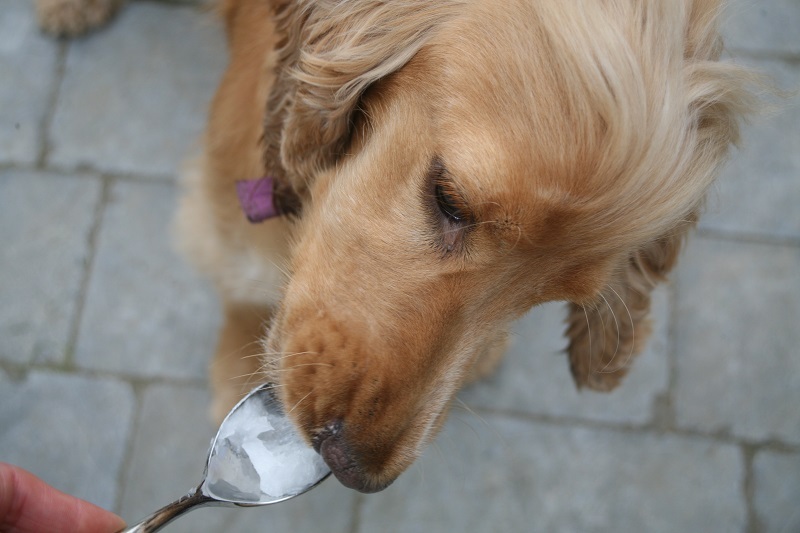 Always check with your veterinarian, but the average recommended dosage for animals is 1/4 teaspoon for every 10 pounds of body weight twice daily. 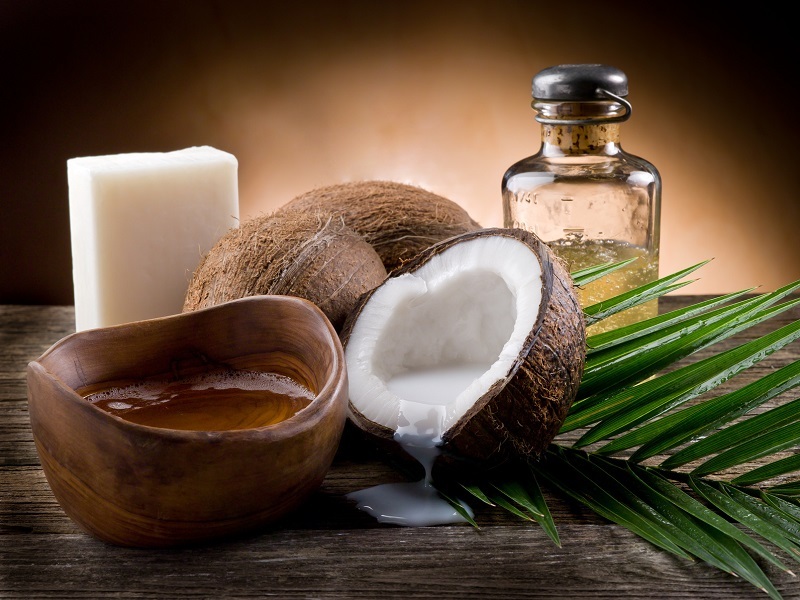 Insect repellent – mix coconut oil with peppermint oil extract and rub it all over exposed skin. Keeps insects off better than anything with DEET! Tons safer, too. What combinations of the oils do you use for the baldness mixture? I personally like coconut oil for oil pulling and toothpaste and it ends there. It is extremely drying to my skin, and being a blood type o I should be staying far away from coconut consumption. I really tried to get on the bandwagon but meh…I do however really love using my organic, non gmo, extra virgin olive oil for many of the above remedies. It is does wonders for my skin. One other very important use (at least I didn’t see it here) – Intimate lubricant… nothing better and good for the skin and sensitive tissues. The AMWAY product Liquid Organic Concentrate (LOC) is made with coconut oil. It is a great degreaser.